The official launch date of the Galaxy Note 7 has been finalized which is scheduled to be live on 2nd August through the Samsung Unpacked 2016 event. 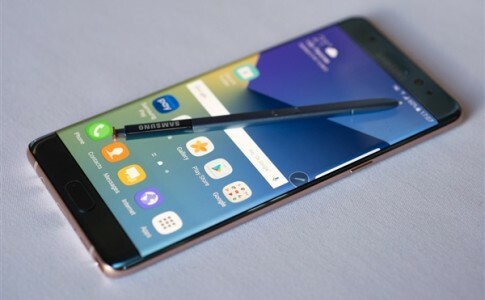 Nevertheless, more and more leaked image of the Samsung Galaxy Note 7 has appeared on the internet and this time the side buttons and rear panel has been completely revealed. It is seen that the Galaxy Note 7 will be featuring a dual curved edge display while the volume rocker and power button is located at the left and right respectively. 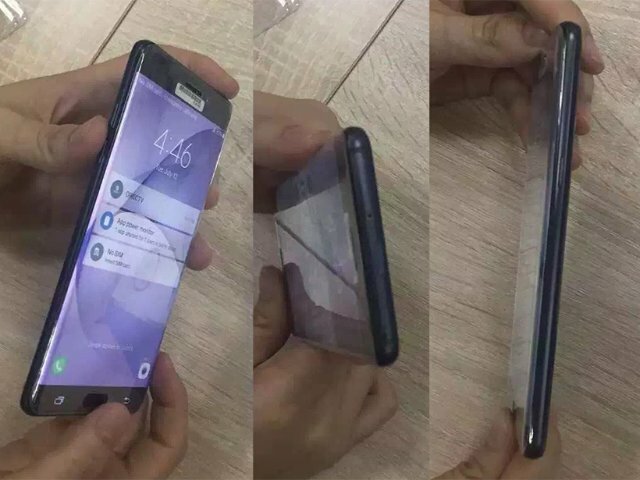 Apart from the design leaks, some manufacturers has posted the screen protector exclusively made for Galaxy Note 7. Apart from front speaker, front camera and proximity sensor, an unknown module could suggest Samsung is adding the long-rumored iris scanner along with the camera module. The Samsung Galaxy Note 7 will be featuring a 5.7 inches 2K QHD AMOLED display and powered by Exynos 8893 or the Snapdragon 820 SoC. It also will comes with a 5MP and 13MP camera combination on the front and the back. 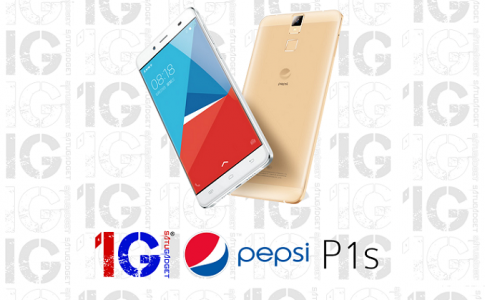 Pepsi first smartphone P1s unofficially arrives in Malaysia at RM499! 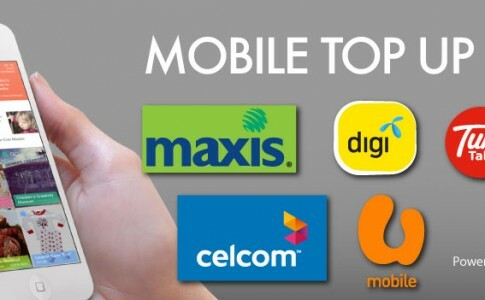 Get RM10 off during prepaid top up with Youbeli! 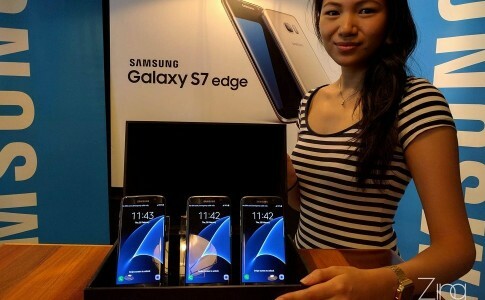 The Galaxy S7 Edge is expected to arrive from March 18th! 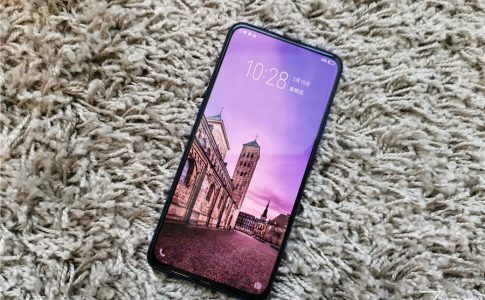 A quick glance on the new vivo V15 Pro!